The activities of Carriage and Wagon department in Guntakal division are spread over three major and six minor depots. BOX 'N' ROH Depot Gooty: Depot deals with ROH of BOXN wagons, freight train examination and maintenance of CC rakes. Coaching depot, Guntakal: With a holding of 72 coaches, this depot undertakes primary maintenance of 2 passenger trains. Weigh Bridges: There are 4 weighbridges at GTL (W), MLK, HGI & KOU maintained by C&W Depots GTL & RU. Wheel Impact Load Detector: Located between TIM-NKDO of GTL-GY section. ·Coaching maintenance activity at Tirupati has commenced during June, 1977. 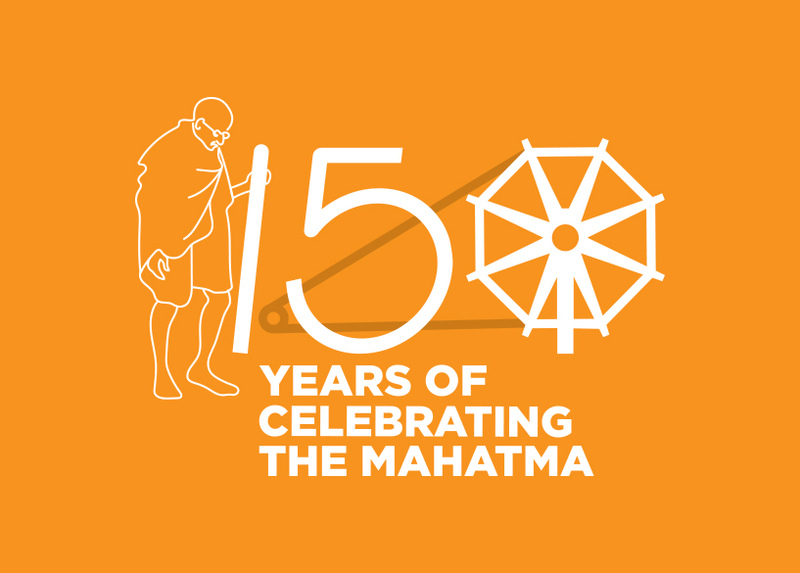 ·The first train Rayalaseema express was flagged off on 02.10.1977 by the then Hon’ble president of India Sri. N. Sanjeeva Reddy. ·The first pit line of 21 coaches capacity was opened during March 1978 and further extended to 26 coaches during the year 1999. ·The second pit line of 21 coaches capacity was opened during October 1984 and further extended to 25 coaches during the year 2000. ·The intermediate overhauling (IOH) of coaches was introduced during July 1998 with a target of 10 coaches per month and further enhanced to an average of 27 coaches per month at present. ·The fourth pit line of 24 coaches capacity was opened during February 2000. ·Introduction of BG DEMU services between TPTY-KPD-TPTY on 20.8.2003. ·The third pit line of 18 coaches capacity was opened on 14.8.06 and further extended to 24 coaches during January 2008. IOH shed of size 78 X15 m with the following pit lines (with 2 no.s of EOT cranes under progress). ·TPTY Railway station is maintaining five platforms for reception and dispatch of mail/express/passenger trains. ·TXR office is situated in platform No. 1, First floor near foot over bridge with mini stores and material. ·Rolling in examination lights are provided at RU end and PAK end covering all PF lines. ·All 5 platforms have been provided with HP jet cleaning system. ·Gooty station is situated in Anantapur district of Andhra Pradesh. Gooty finds a prominent place in the history. It is said that Ahalya got “Sapa Vimochana” at this place by Lord Rama, in Ramayana. This incident said to have been taken place at Gouthama Ashram prominently known as Saibaba Temple due to which the town was named as Gouthamapuri later termed as Gooty. Gooty has a historical Hill Fort. The Fort was said to be first constructed by King Murahari Rao of Sri Krishna Devaraya Dynasty and later Tippu Sultan captured it. The Fort is situated at Gooty town, which is 4 KMs from the Railway station. ·Railway prominence of Gooty station is that, it is a Junction covering four directions i.e., Chennai, Bangalore, Guntakal & Dronachalam. It also gets prominence in railway operation because of its operational activities. The station plays a vital role since homing Diesel shed, major goods yard and BOXN ROH depot. ·BOXN ROH depot/GY was constructed during 1985 to cater sick line activities and Routine Over Hauling (ROH) of BOXN wagons. Initially the ROH target of 90 BOXN wagons per month was gradually enhanced to 300 wagons per month. Present target is 215. An average of 215 wagons was ROH ‘ed per month for the year 2011-12. ·The depot with covered accommodation of 122.5 x 15 mtrs area is equipped with facilities such as Hegenschiedt wheel lathe, two EOTs of 15/3 Tonne, Air brake testing lab, Test Rigs etc. ·A covered shed constructed for new sick wagon attention at a length 50 mtrs and a width of 25 mtrs. ·CC rake concept was introduced from October 1994 with base depot Gooty. BOXN CC rakes are named as Red Star. At present a total 19 BOXN, 4 BCNHL and 4 BCCW CC rakes, are being maintained at Gooty with BPC validity as of 7500 km or 35 days which ever is earlier. ·Premium Rake concept was introduced from May-2006. 1400 BOXN & 1789 BCN premium rakes formed with BPC validity for 12+3 days from the introduction. ·IRCA neutral examination was introduced at GY sick line from Nov’1992 and the concept of zero defects was achieved and sustained on all ROH turned wagons. 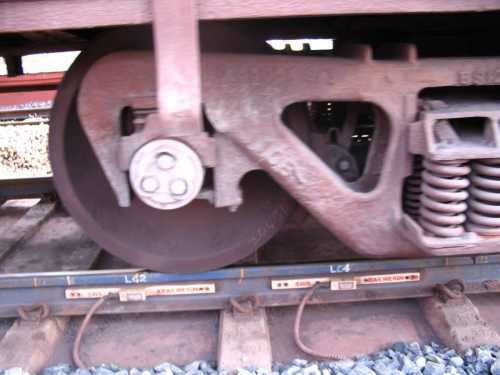 ·Most of the ROH wagons are fitted with re-profiled wheels turned out from HEGENSCHEIDT wheel lathe. On an average 449 wheels per month are turned out on wheel lathe. ·An accident relief train with 140 Te Dsl Hydraulic Crane is stationed at GY for attending to the restoration work during accident in GTL Division as well as the adjacent Divisions/Railways. ·The depot has sanction manpower strength of 338 (including supervisors and ministerial staff). At present 288 staff are working in the depot. ·197 Imprest items are stocked with G&S Depot Mettuguda. ROH Covered shed of : 122.5 X 15 meter size with paved track. Service building of : 130.8x 4.5 Mtrs. EOT cranes : 02 Make -SHIRKE, Capacity 15/3 Te. Surface wheel lathe : 01 Make- HEGENSCHIEDT (West Germany). Generator : 01 ( 200 KVA ),Make:Cummins. Welding plants : 10 Nos. Examination lines : 04 Nos. at a length of 700 meters approx. Leg is at middle of the path ways. Rolling in/out with focus Lights : South end -11 Nos. and North end – 05 Nos. Class room : 01 with seating capacity of 25 Trainees. ·Track switches/sensors for speed and wagon type detection. ·Control console with electronic cards for implementing track switch logic and receiving signals from load cells for further processing. computer directly linked to control console, for operation, viewing and printing. ·Any other kind of equipment required for satisfactory performance of Weigh Bridge. The WILD system has been supplied by M/s. Apna Technologies & Solutions Ltd, Chennai, on 13.12.07. The system was installed in between TIM and NKDO of GY-GTL section on up main line at the Km No. 437/3-2. WILD- Wheel Impact Load Detector is an indigenously developed product that helps in scientifically to detect wheel flats in rolling stock. 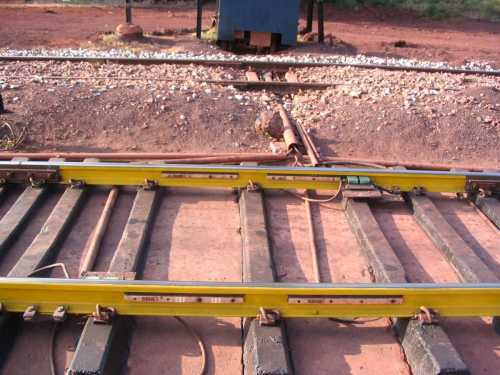 WILD is high reliable system that does not require manual intervention, WILD uses the high impact loading on the rails to detect the wheel flats. The detection is online and the reports generated are communicated wirelessly through GPRS. Various alarm levels for various maintenance levels are possible with features like alarm intimation through SMS. System can store reports for a maximum of 20,000 trains for each installation. The WILD system is being monitored in the Rolling Stock Control round the clock. When every any defective wheel comes the same information will be given to the next train examination point i.e. at GY which is 23 KM away from the WILD site. There the defective wheels are being examined critically and depending on the nature of defect they are taking decision to allow or detach the defective wheel wagon/coach. All the information of maintenance and critical alarms is being fed into the computer and maintaining a database of the WILD alarms. The information is being sent monthly to the RDSO/LKO, Railway Board for their analysis and modifying the alarms limits.